Samsung just announced its 2018’s best premium smartphone, the Galaxy Note 9, and everyone is now looking forward to the launch of Google Pixel phones of this year. So far, we know that this year also, we are getting two Pixel devices – Google Pixel 3 and Pixel 3 XL. Among these two, the Google Pixel 3 XL is the one that is making highlights from past few days as the phone has leaks in several hands-on images and videos recently. 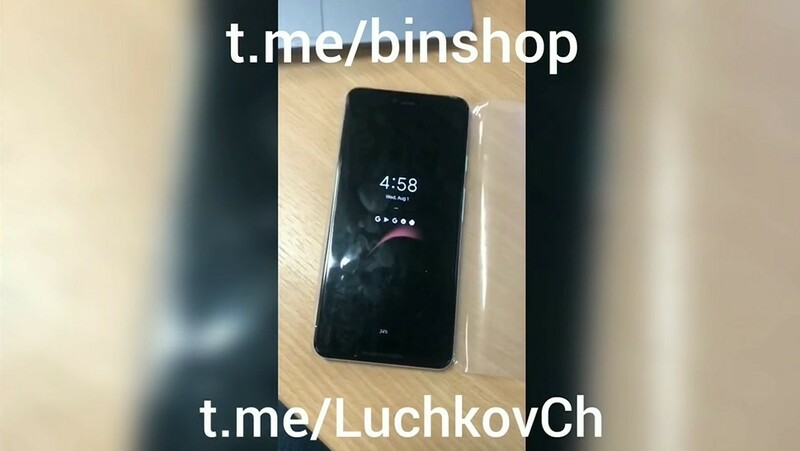 We have already seen the unboxing of the Clearly White Pixel 3 XL that shows the box contents as well as the phone’s design. 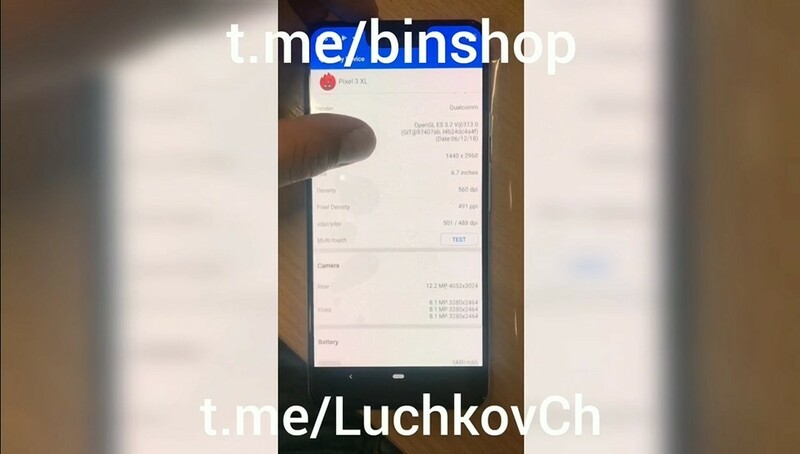 The same guy who made that unboxing video has now shared another video of the Pixel 3 XL and in that video, he shows the new Android Pie features like the new quick settings panel, the new recent panel, new settings menu, and some specifications from the AnTuTu application. 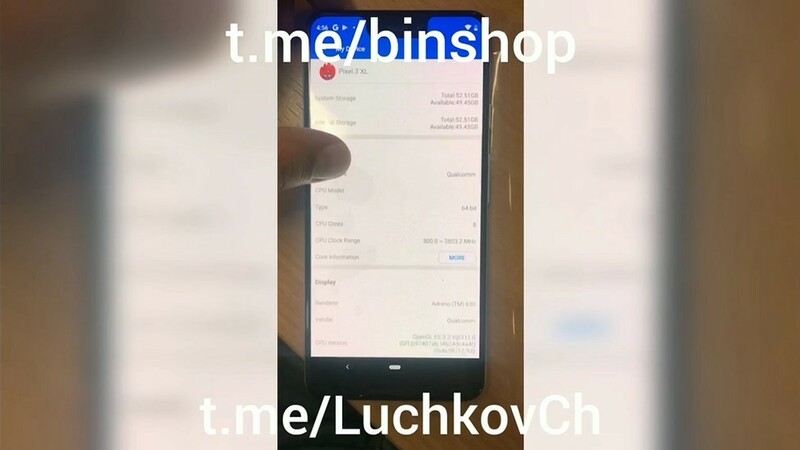 AnTuTu app shows that the Google Pixel 3 XL has a 6.7-inch Quad-HD+ display with a pixel density of 491PPI. The rear camera remains the same as last year, i.e., a 12.2MP sensor. 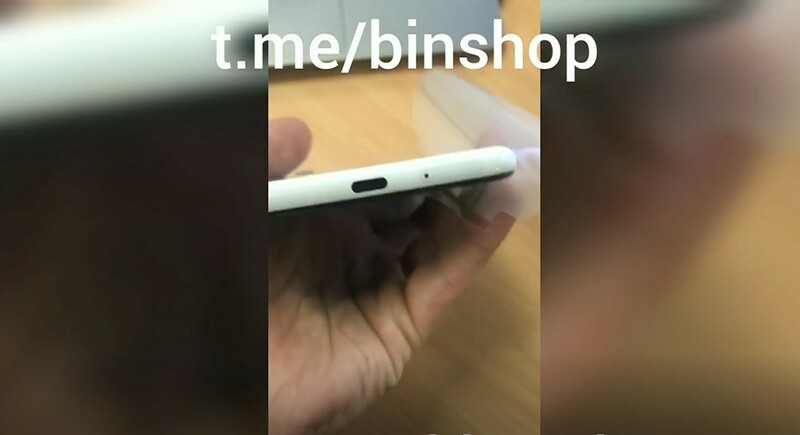 On the front, there are dual 8MP cameras. We expect to see a wider aperture or maybe better sensor this time with the Pixel 3 XL. Finally, the battery under the hood is a 3,430mAh unit and surprisingly, Google trimmed down the battery size from 3,520mAh on last year’s Pixel 2 XL. Still, we have seen that despite having a small 2,700mAH battery, the Pixel 2 has an exceptional battery performance, thanks to Google’s software optimizations. We are expecting the same with the Pixel 3 and Pixel 3 XL of this year. The phone, like previous two generations, has Always on Display but this time, it supports wallpapers on AOD. The notch is the worst thing about the Pixel 3 XL, and it looks ugly. 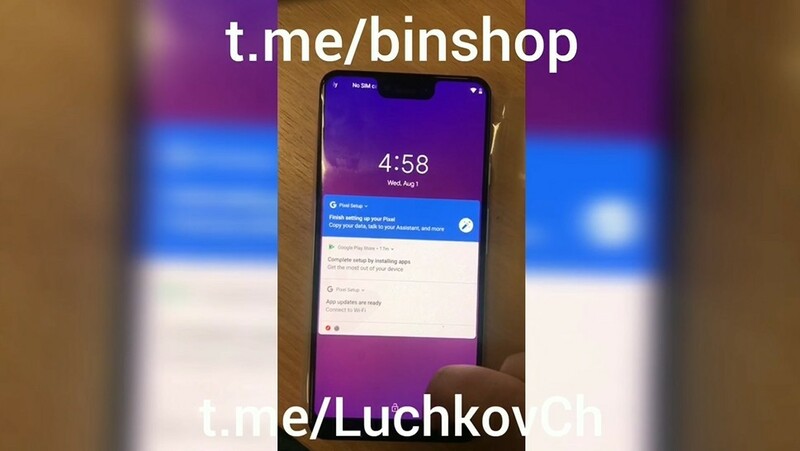 We hope that Google will let the users hide the notch. Finally, the Google Pixel 3 XL is powered by the Qualcomm Snapdragon 845 chipset, along with the Adreno 630 GPU. 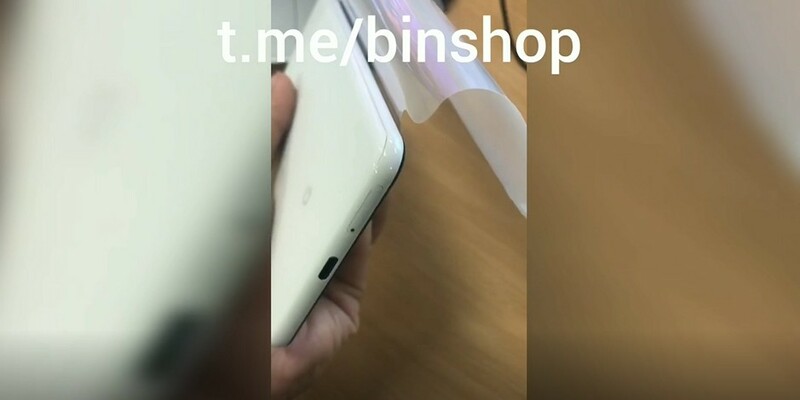 The unit shown in the video has 4GB RAM and 64GB storage, but just like last year, we are expecting to see up to 6GB RAM and 128GB storage.